Personally like them. 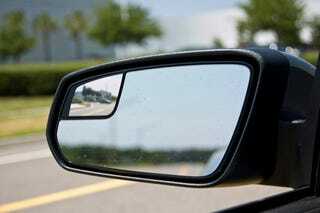 Does anyone think they should be standard or is blind spot detection better. Never driven a car with blind spot detection.